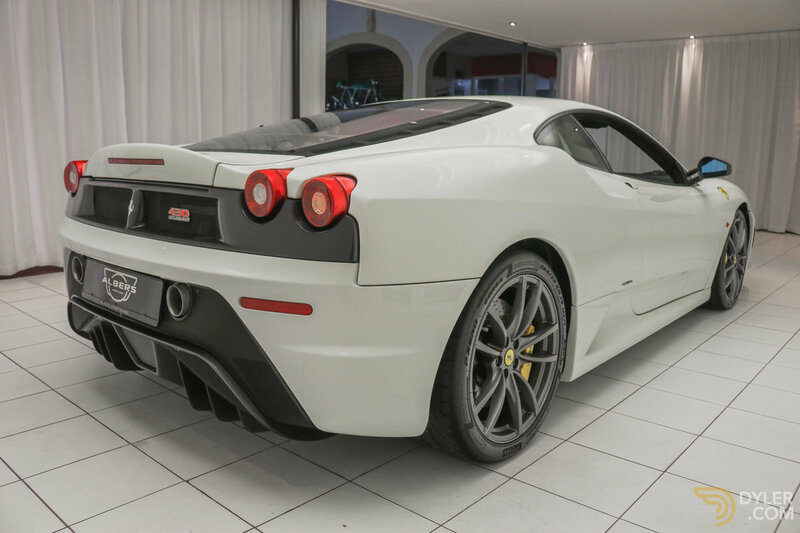 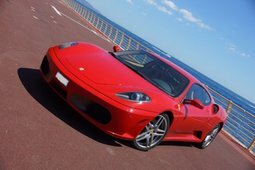 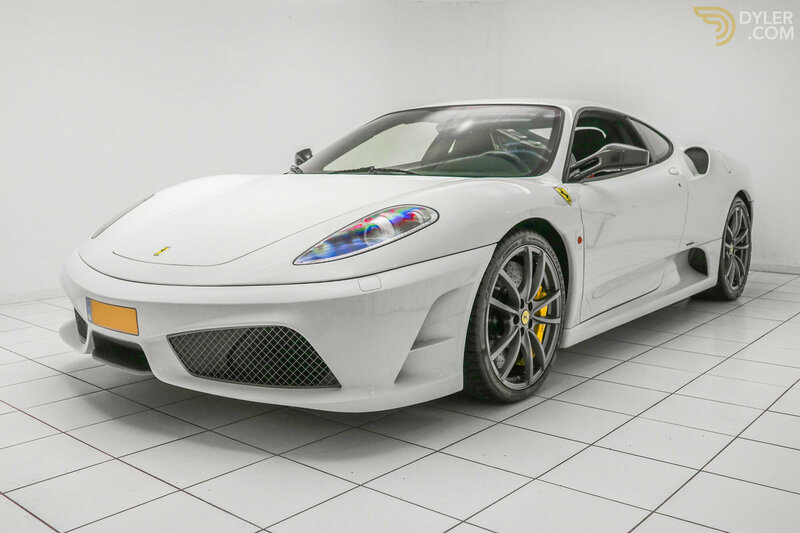 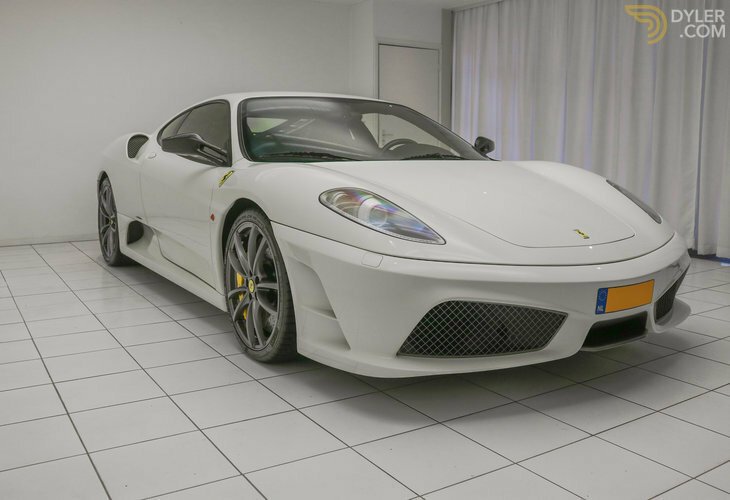 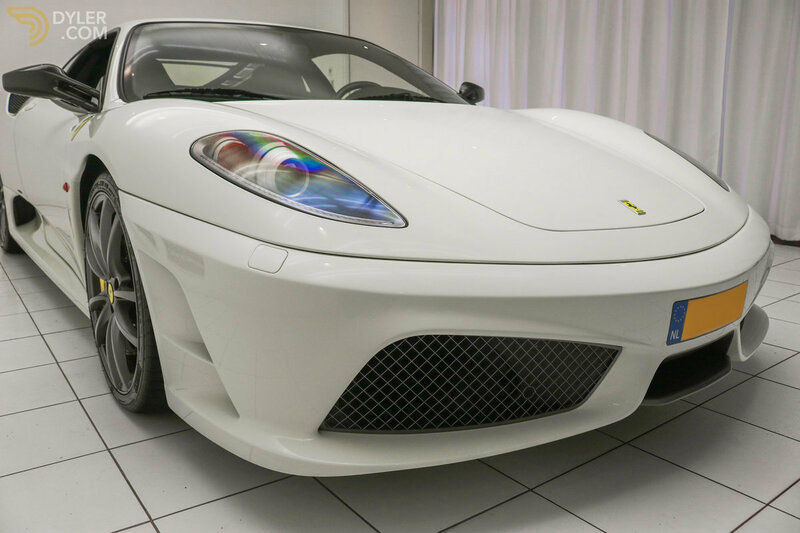 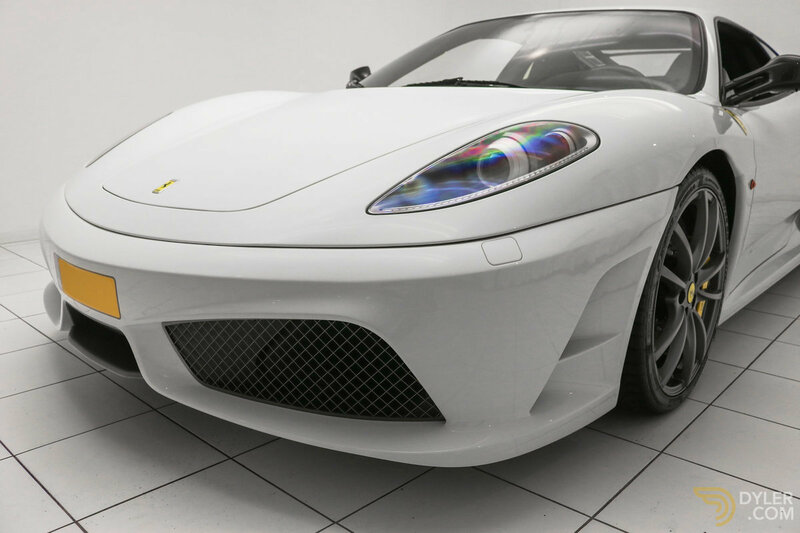 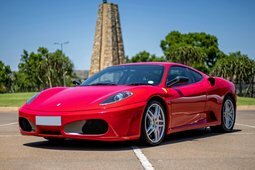 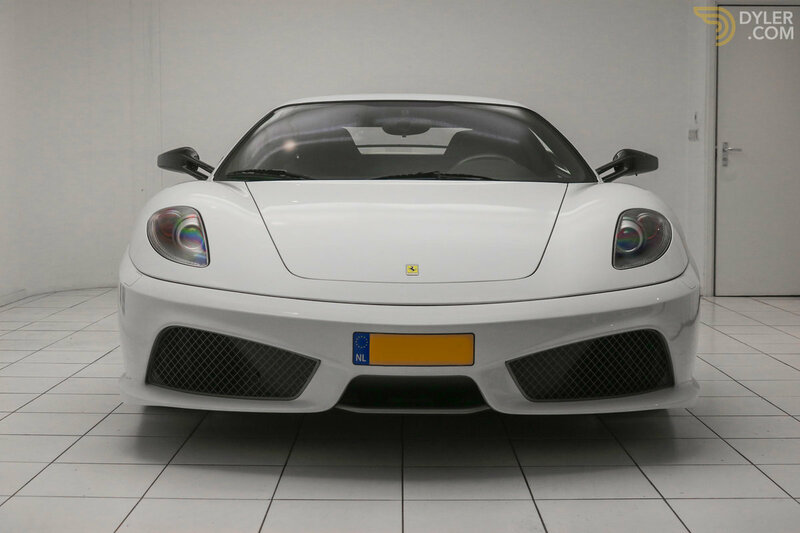 A beautiful, original Dutch delivered Ferrari F430 Scuderia from 2008 with original only 6.561 kilometres! Delivered in the colour Bianco Avus FER 100. with a Nero Alcantara interior. 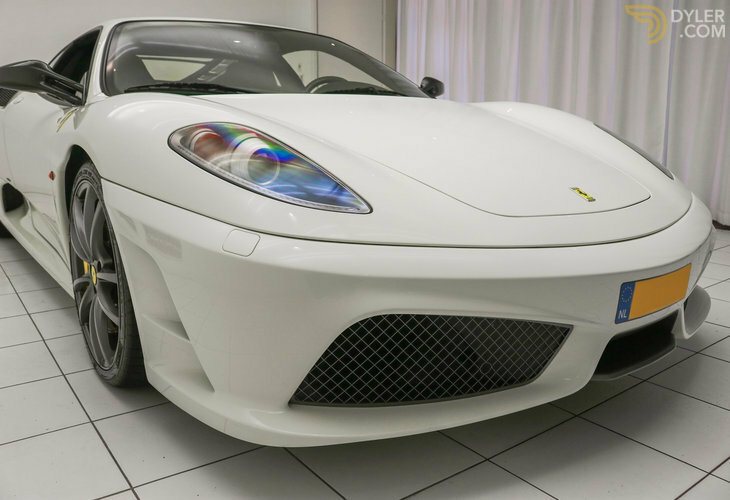 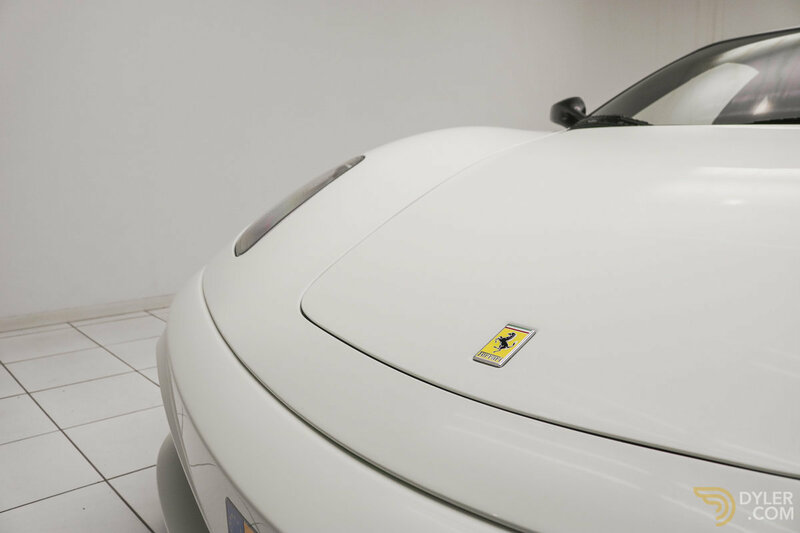 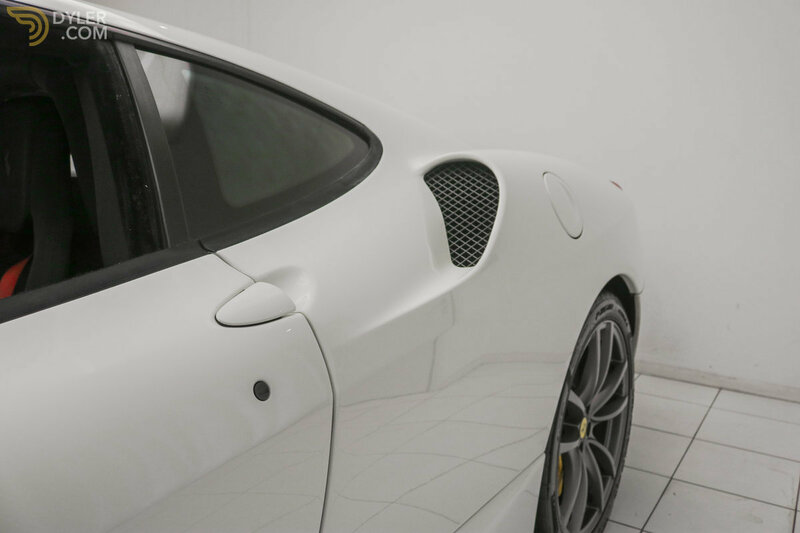 The exterior of this Ferrari is in its original colour Bianco Avus FER 100. 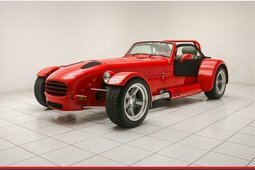 The complete car is in its first paint! 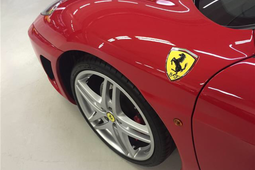 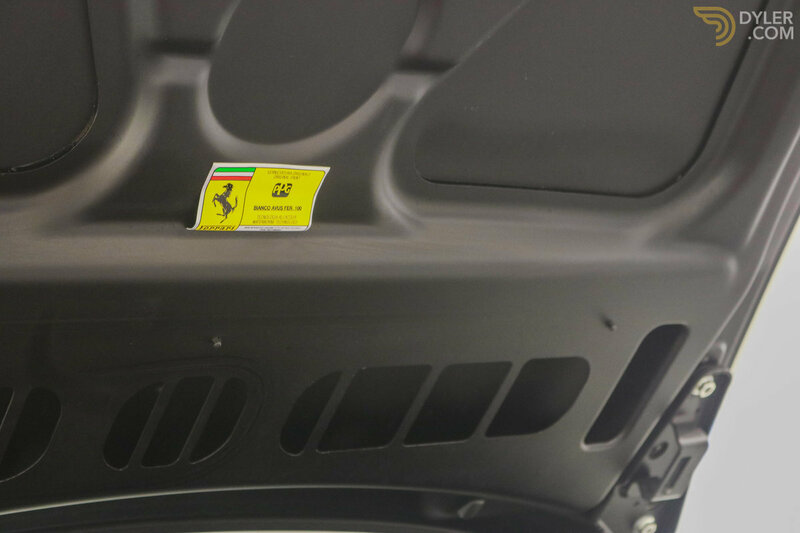 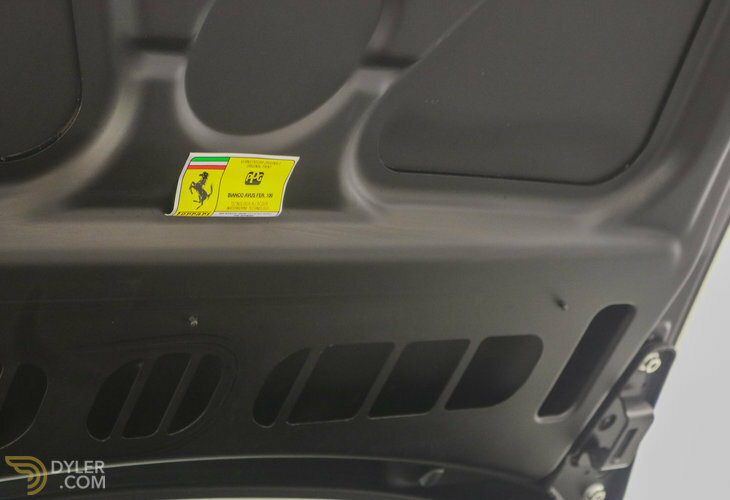 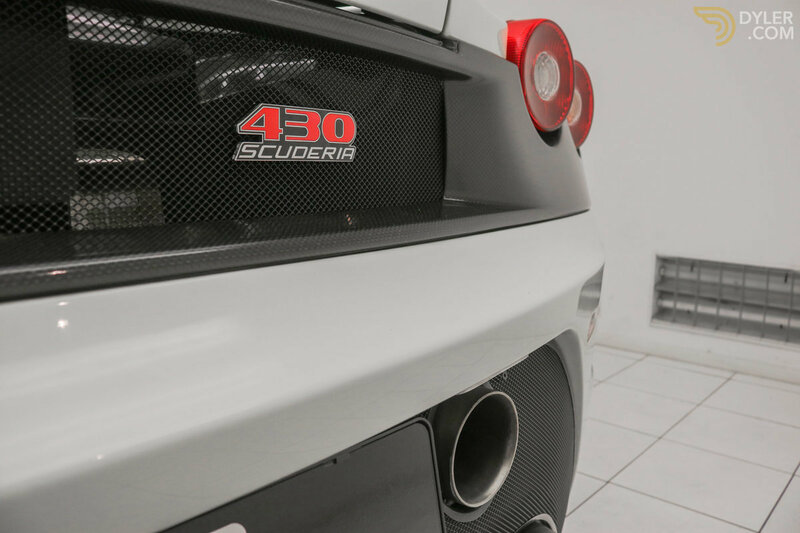 Under the Scuderia are the beautiful, original aluminium rims mounted, also these are in perfect condition. Behind these rims are the recognizable yellow brake callipers of the Ceramic brakes. 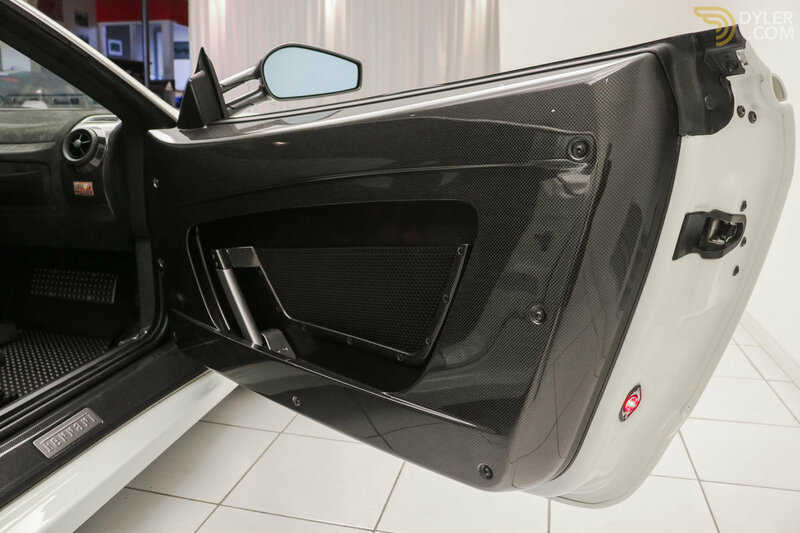 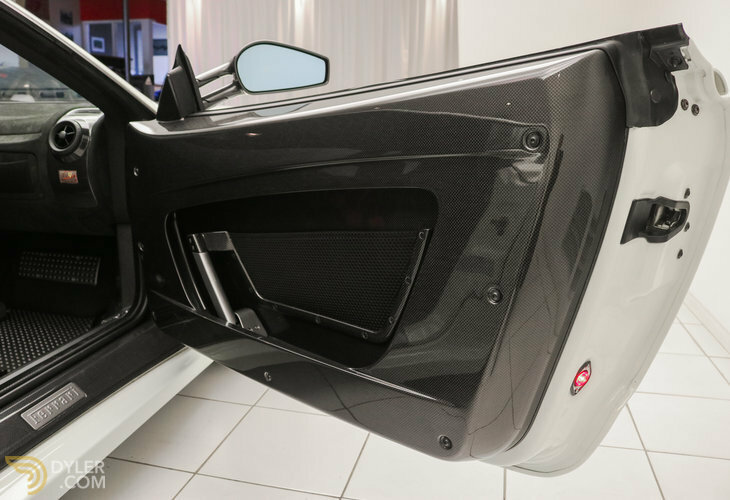 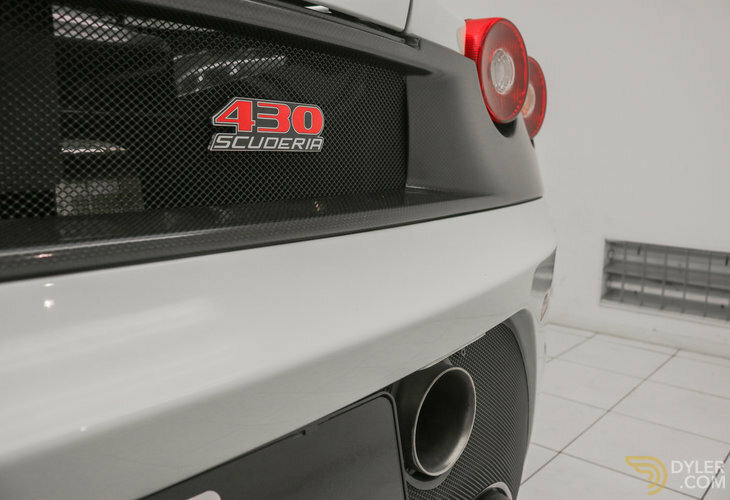 Furthermore, in the configuration of this Scuderia chosen not to apply striping, the familiar Scuderia shields are present on the front screens and the car is equipped with Carbon details. 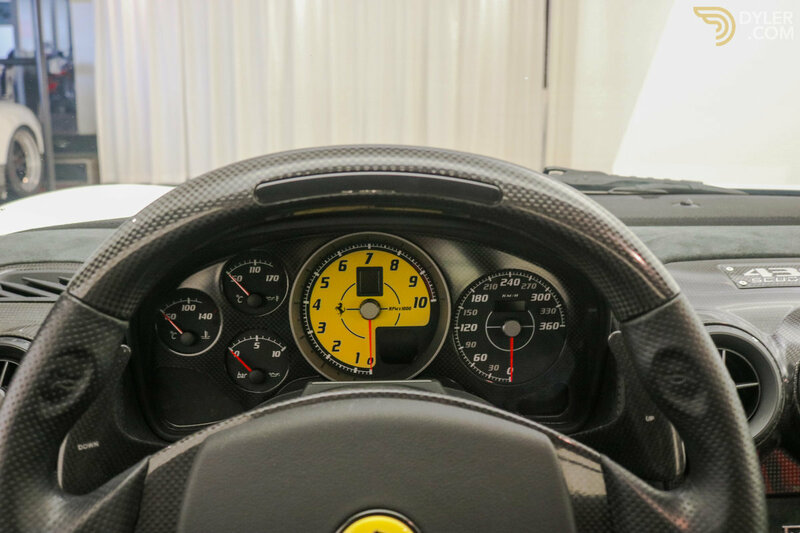 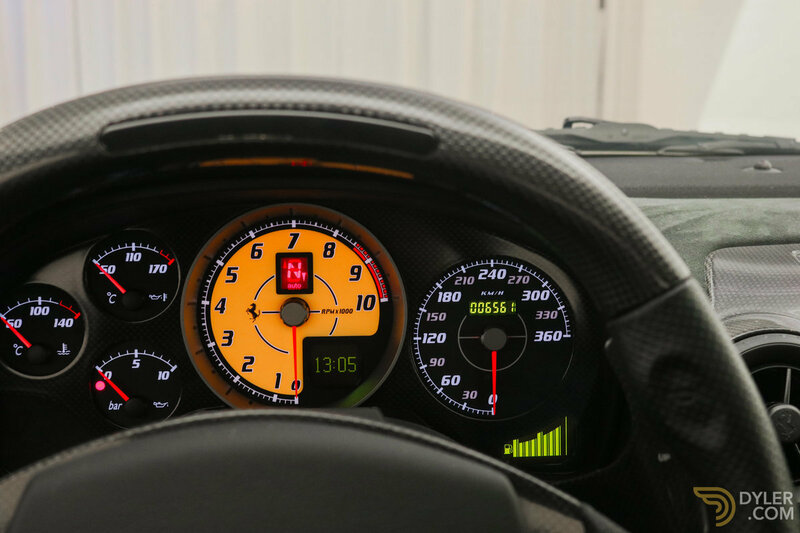 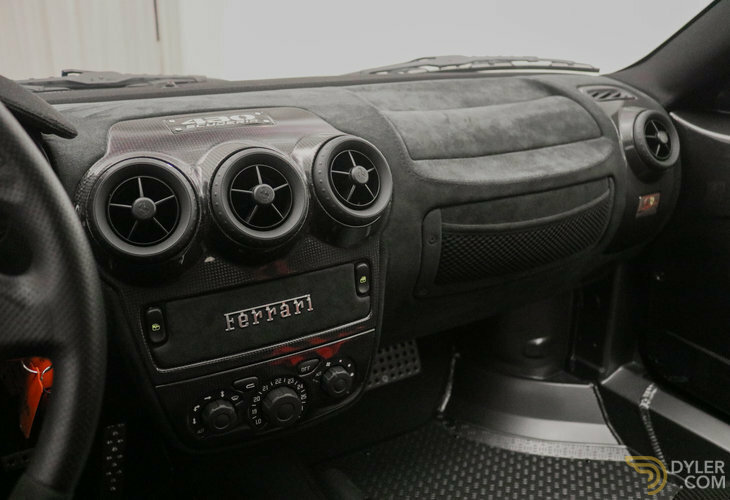 The interior of the F430 is in top condition, completely original and executed with many Carbon accents. 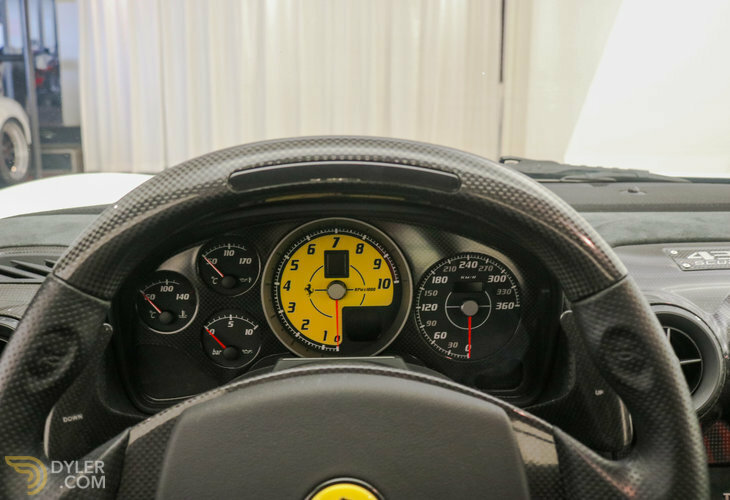 The steering wheel is equipped with carbon finish with so-called shift lights, there are 2 beautiful carbon flippers present behind the steering wheel and carbon is everywhere. 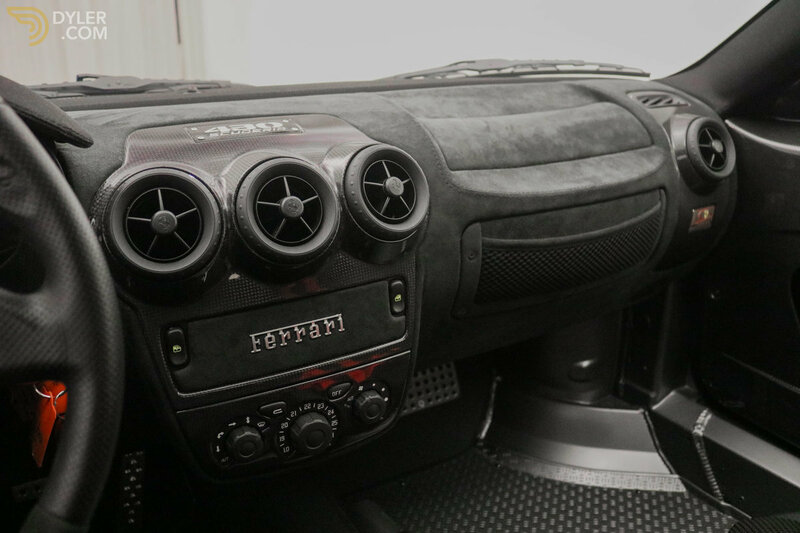 This car is also delivered without radio or entertainment systems. 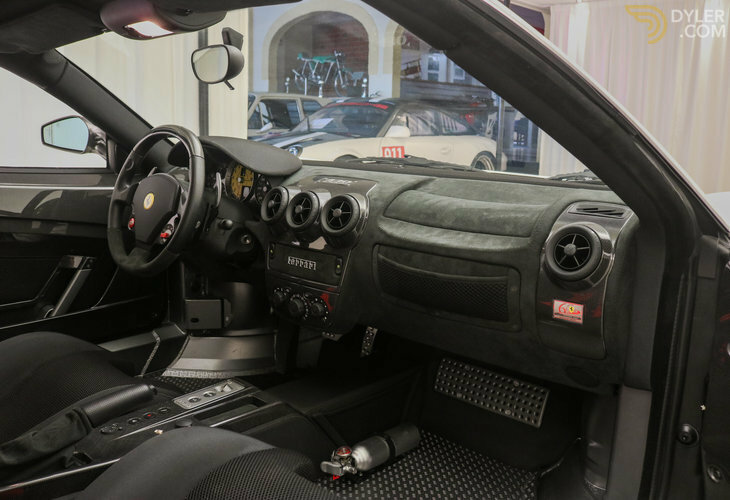 The beautiful seats are made of black (Nero) Alcantara with red 4-point belts. 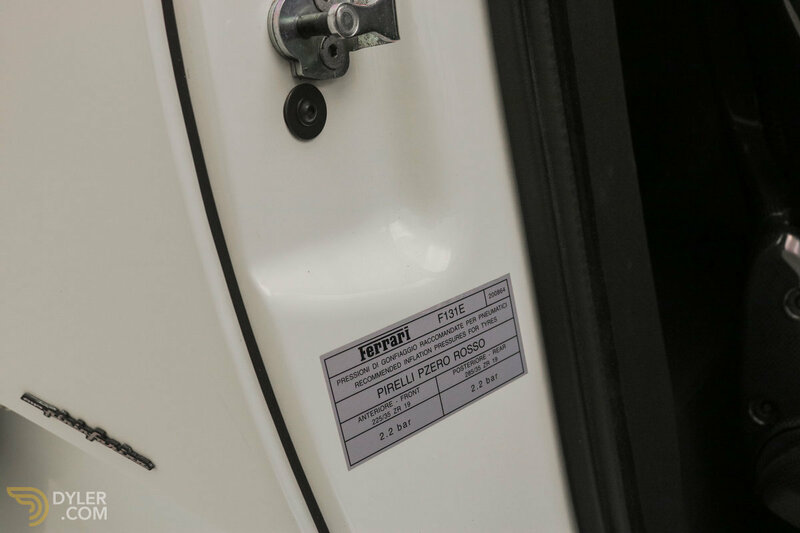 There is also an original fire extinguisher present. 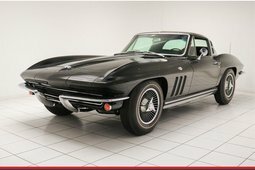 Everything is in top condition and completely original! 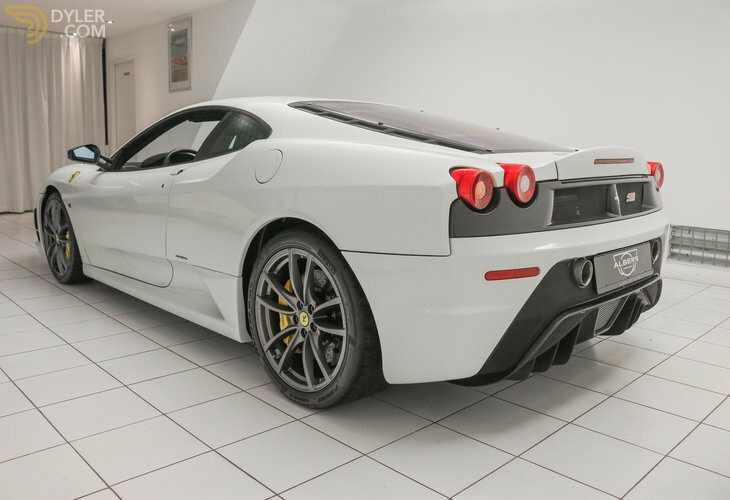 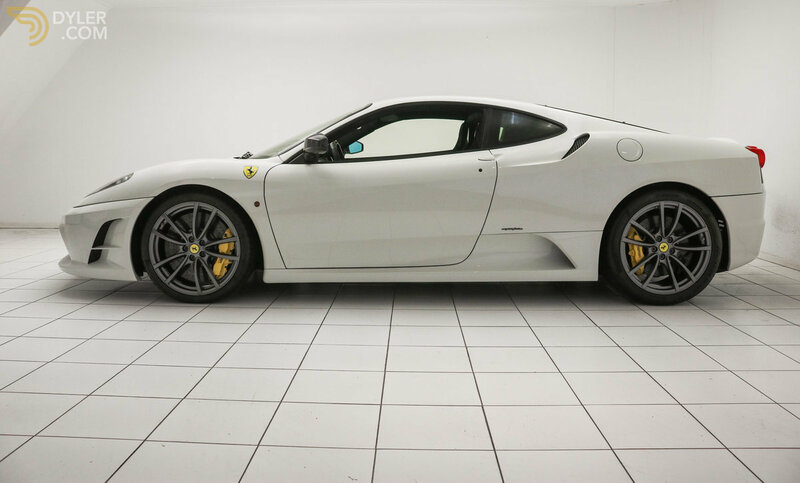 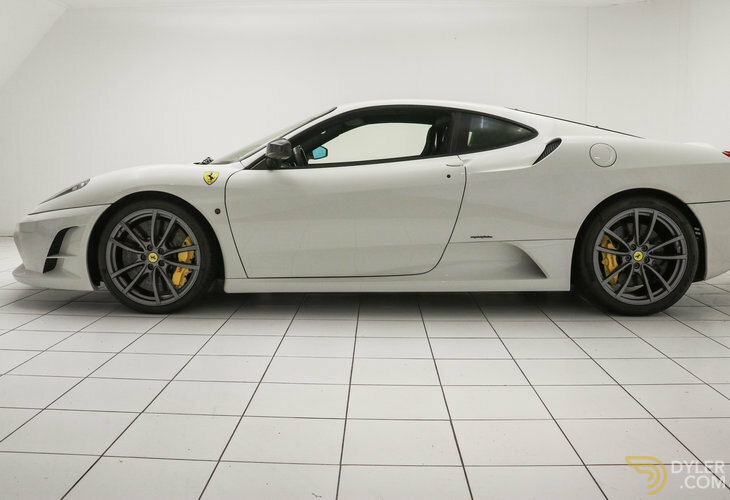 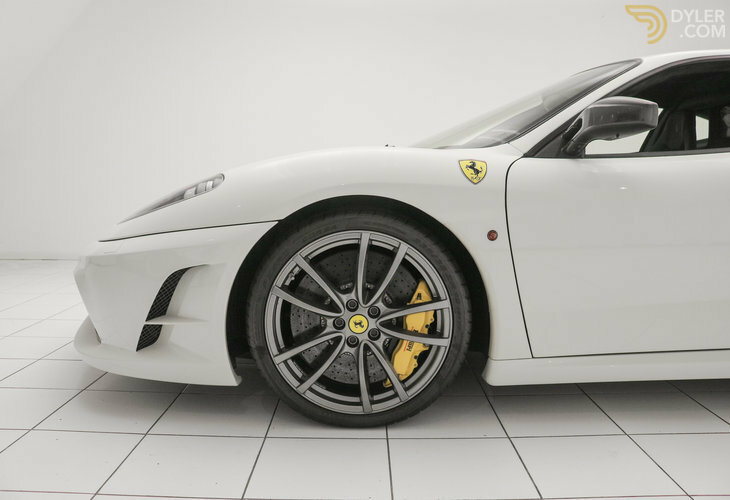 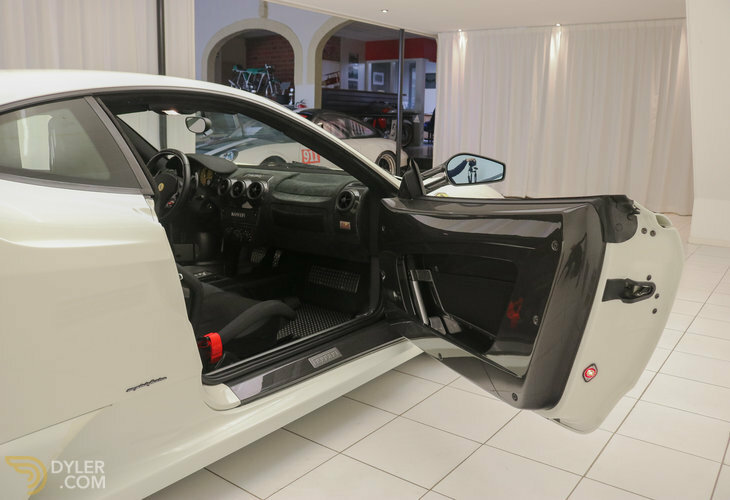 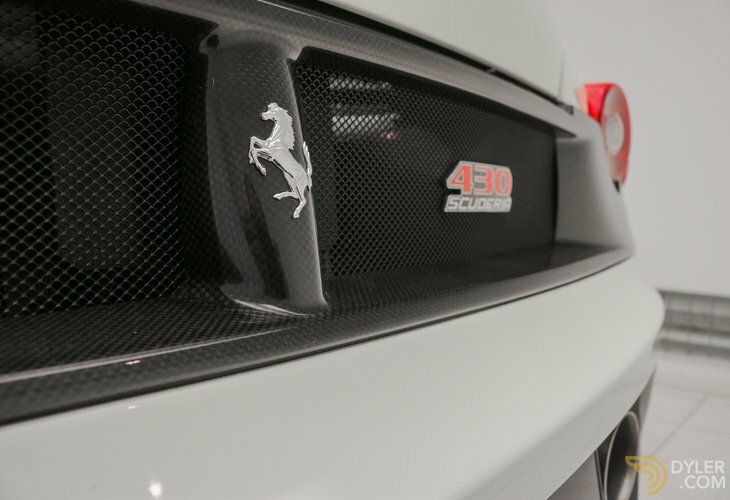 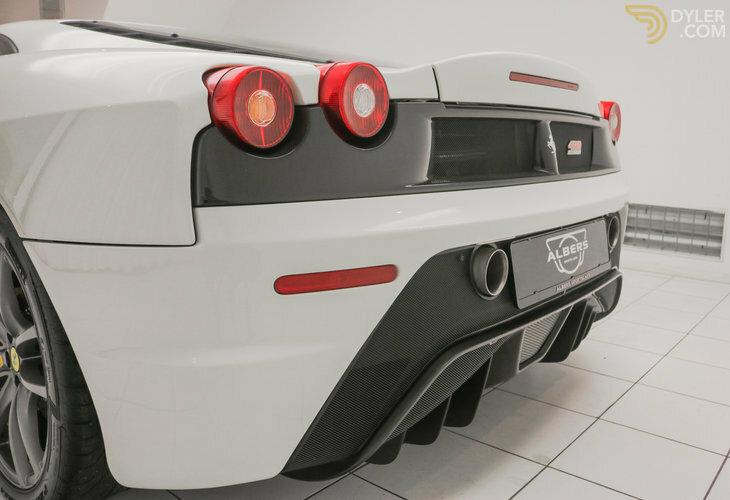 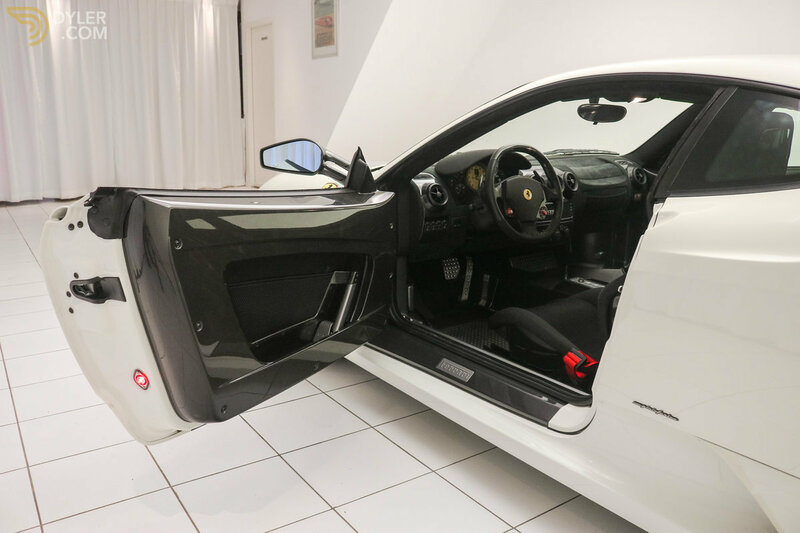 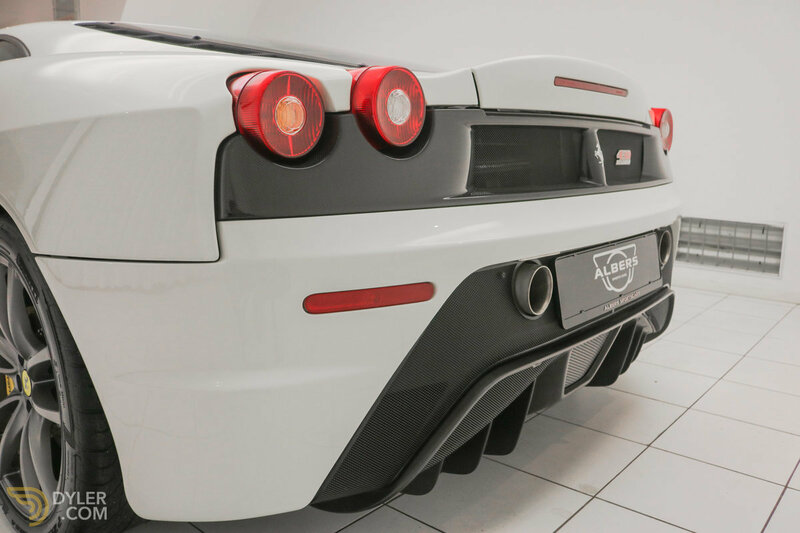 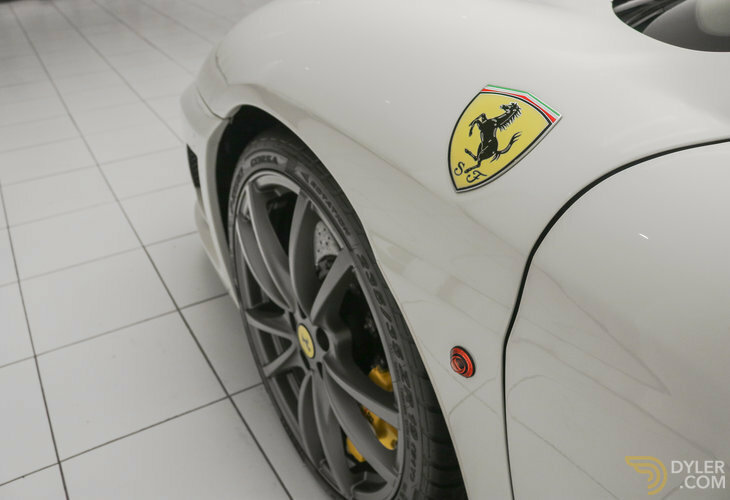 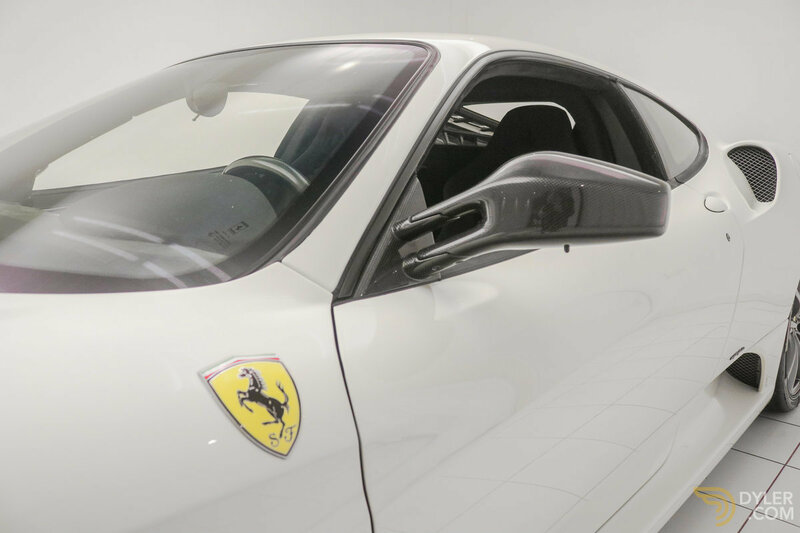 The technology of this Ferrari F430 Scuderia is in perfect condition, well maintained at the dealership. 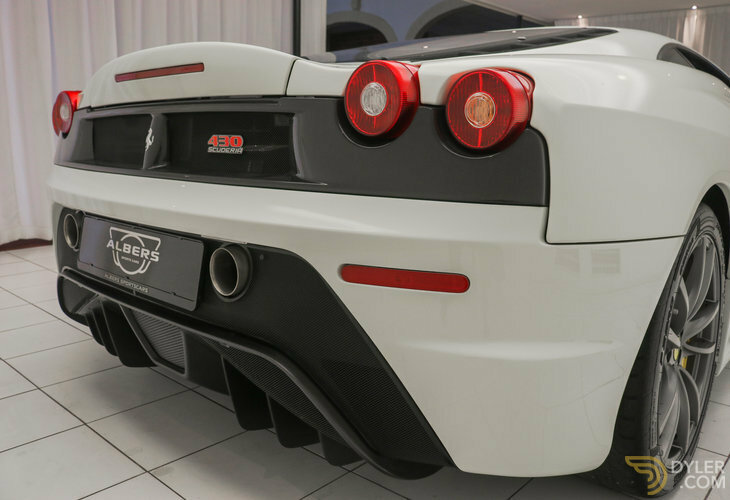 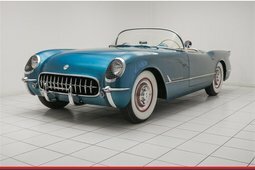 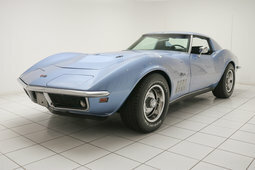 The engine is its original 8-cylinder engine with the Carbon valve covers, this engine delivers a power of 510 hp. 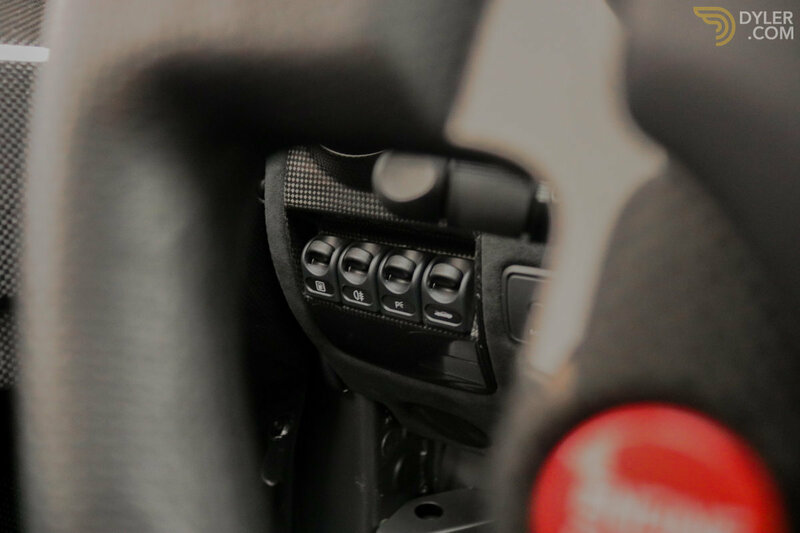 This power is transmitted by the F1 gearbox with shift paddles. Everything is in perfect condition and is like new. 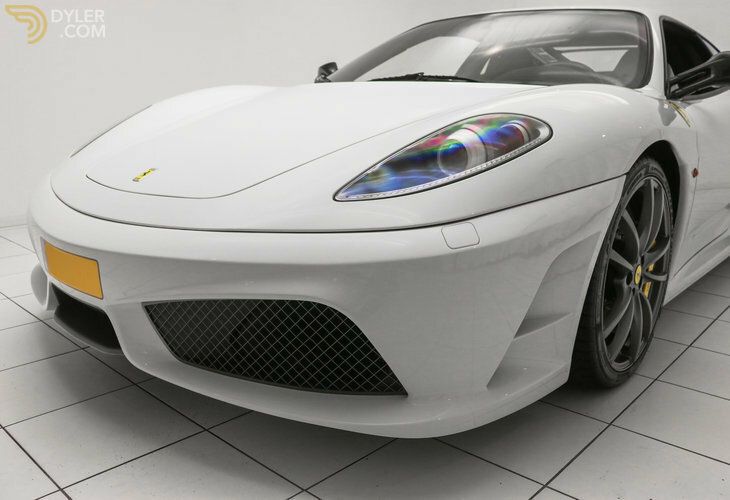 A perfectly maintained Ferrari F430 Scuderia, coming from a collection. 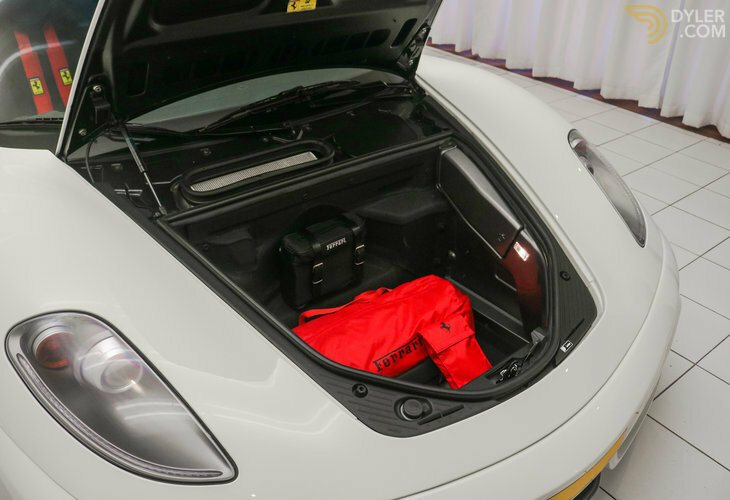 Performed in a special configuration and with original 6.561 km. 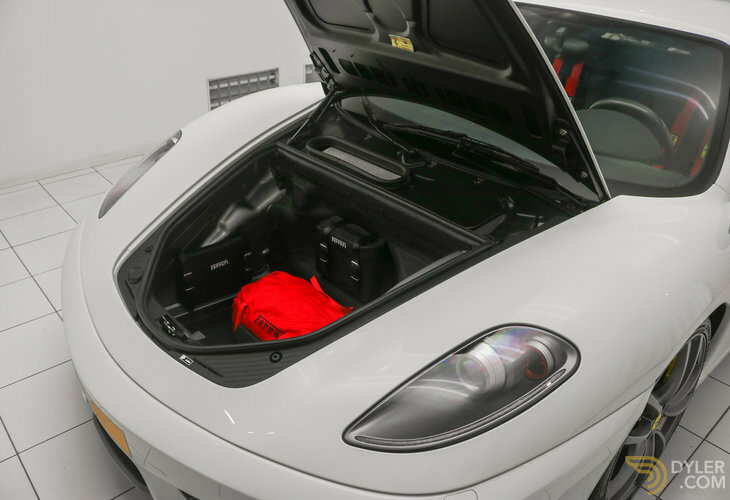 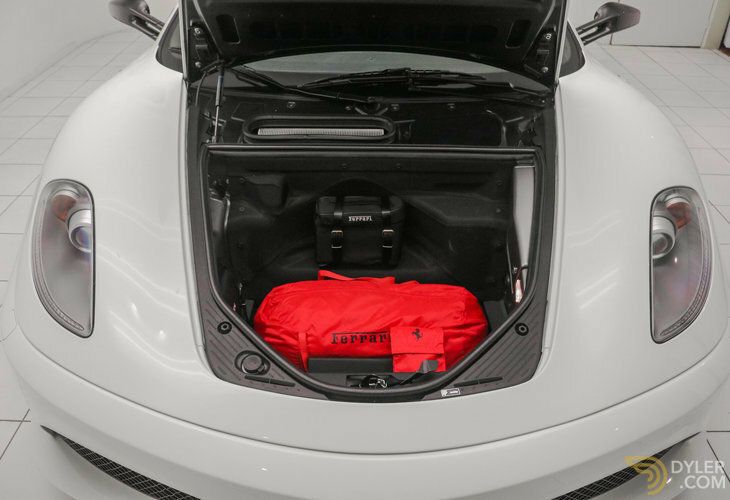 Including all original accessories such as; Board folder with all booklets (service book stamped by dealer and including signature of receipt first owner), Cover with Ferrari logo and F430 logo, Charger with original storage bag and instruction booklet, tool bag etc .. Both keys are present including key code!